WELCOME TO NEW CITY KIDS! New City Kids offers after school programming for local low-income youth. Children and teens get a chance to explore music and academics in a creative and fun environment. Though there are many challenges of urban life, especially for youth, these programs give children a safe place to feel and hear that they are valued and loved. New City Kids aims to draw children into hope by developing in them skills, talents, and desires for their future. By surrounding them with a community of love and development, we strive to set youth on a path of transformation that will carry them forward for the rest of their lives. 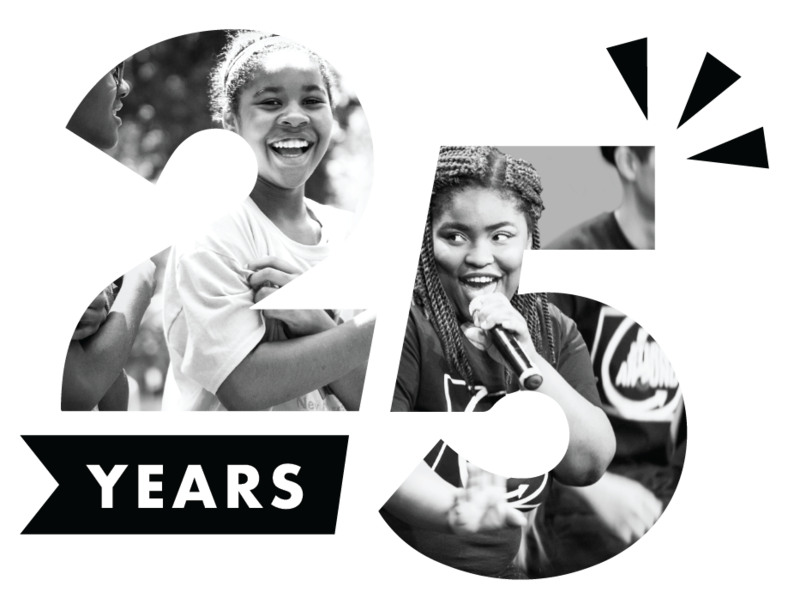 The New City Kids journey began 25 years ago when our founders moved to New Jersey to begin a church plant. Since then, dozens of talented, passionate people have joined this mission to serve youth in need. Below is a timeline of this from the very beginning until the present day.